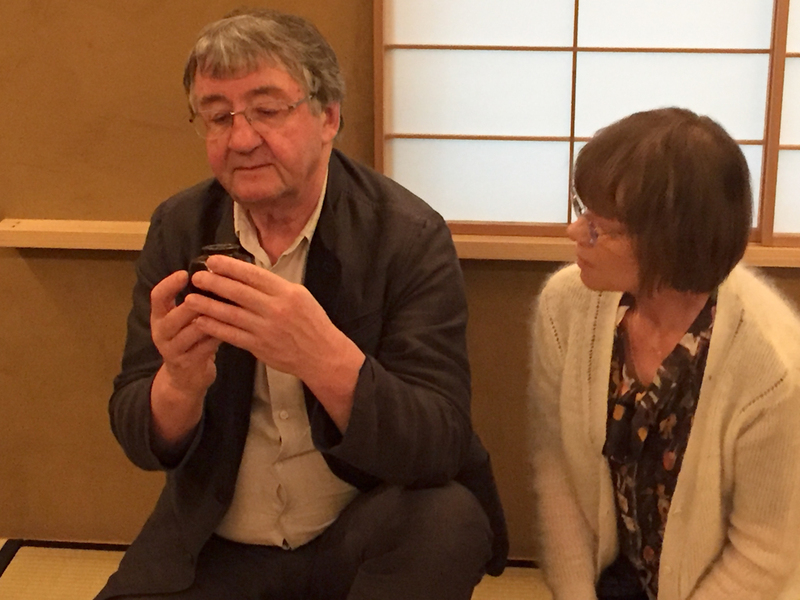 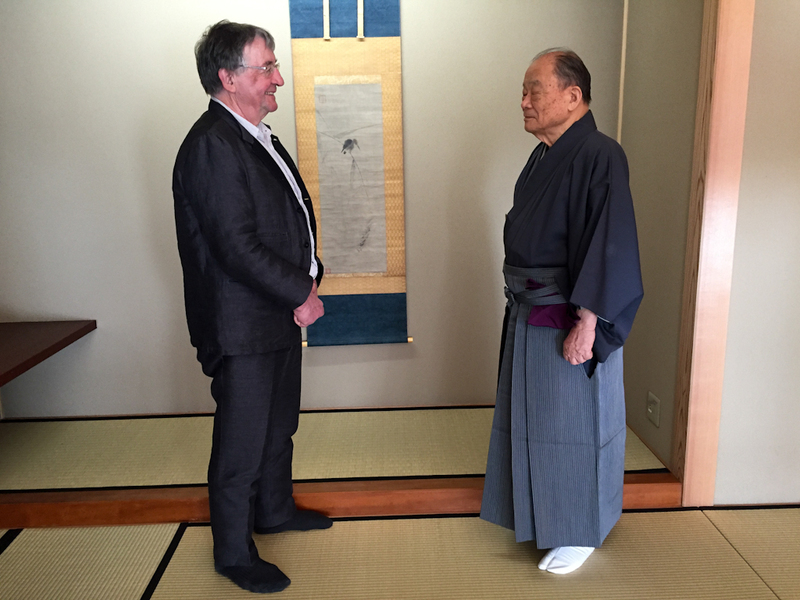 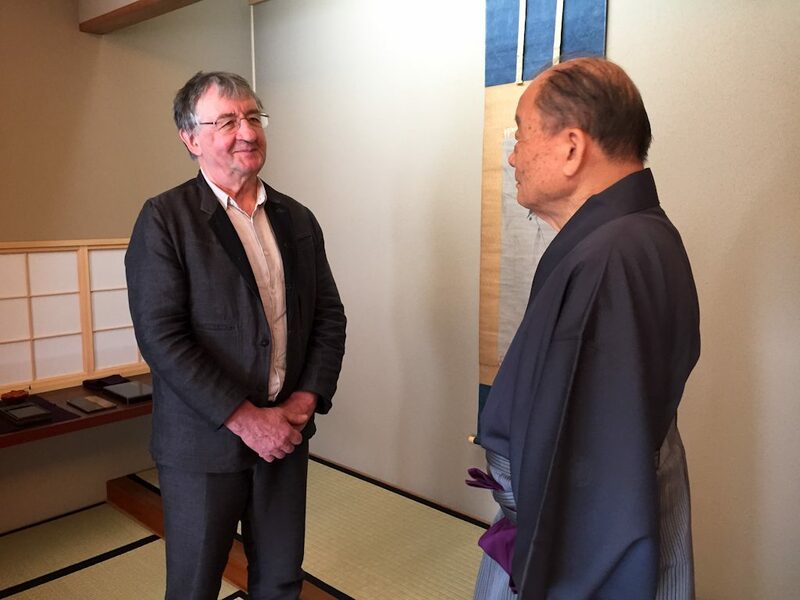 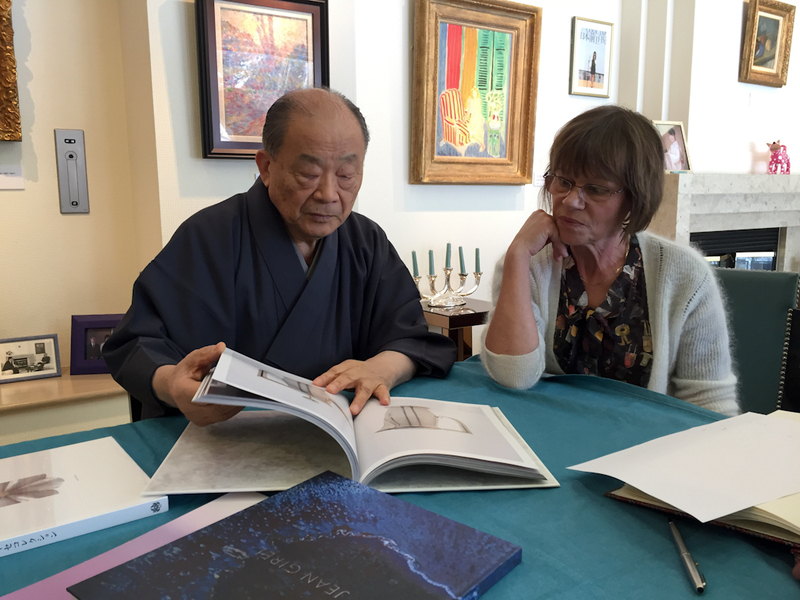 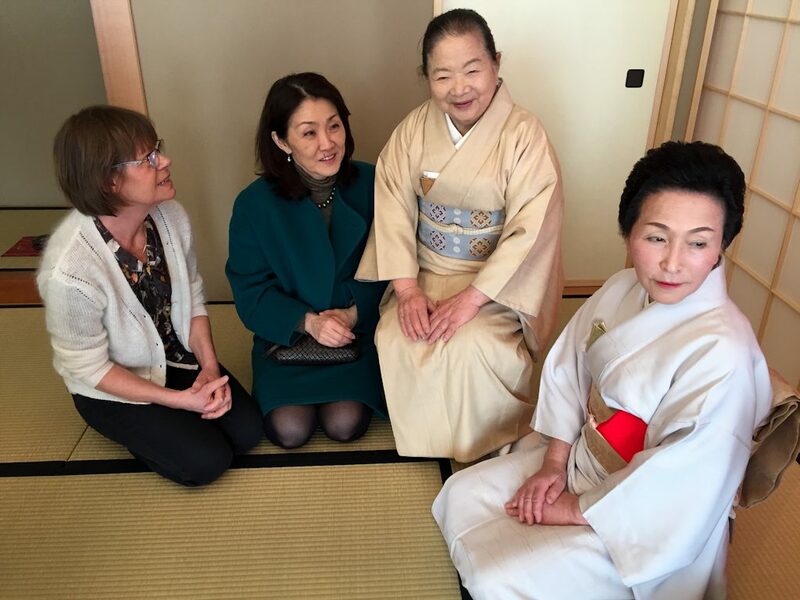 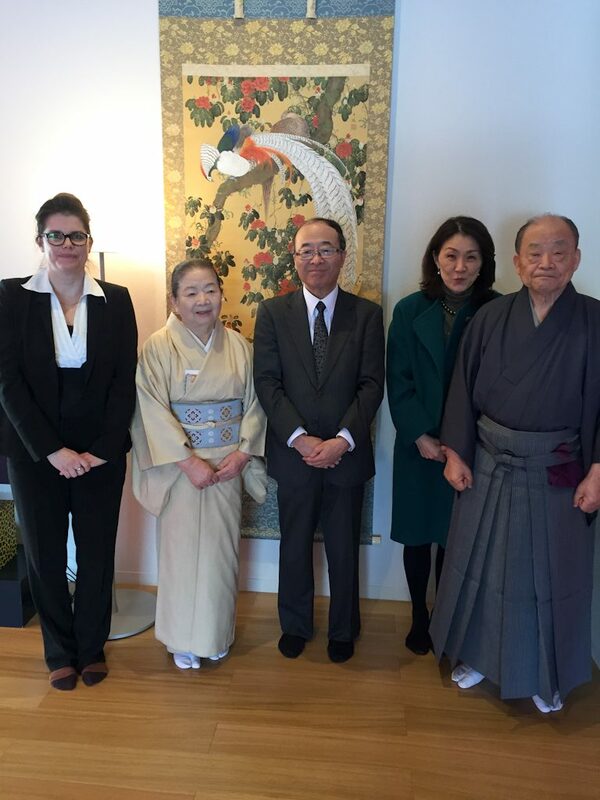 French ceramist Jean Girel recently went to Takaoka, in Japan, with his wife Valérie Hermans and Gaëlle Dupré, president of HEART & crafts, to meet the Japanese philanthropist and collector Hikonobu Ise. 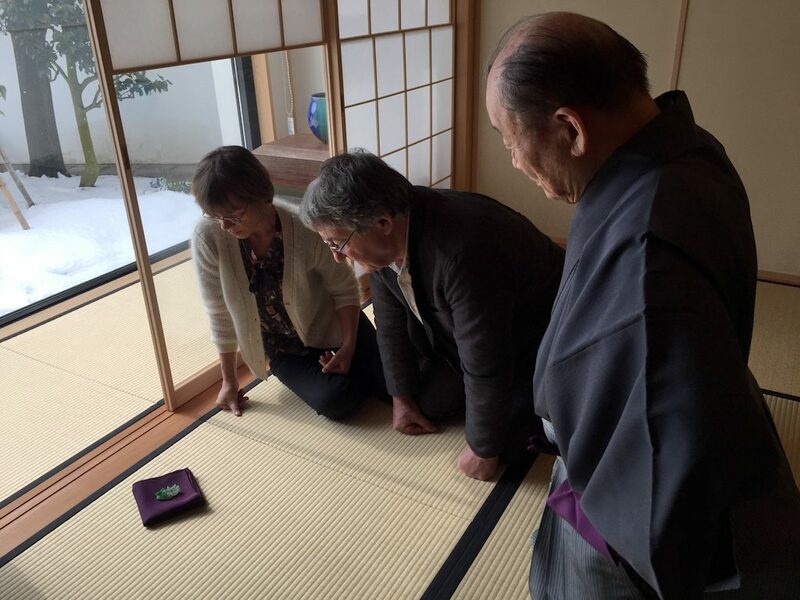 Hikonobu Ise has one of the largest and most beautiful collections of Chinese ceramics in the world, with pieces dating from the 5th century BC to the 19th century. 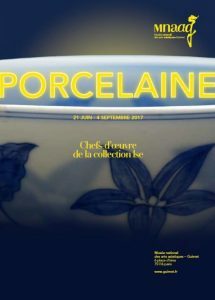 The highlights of this collection were exhibited for the first time in France last year at the Musée Guimet. 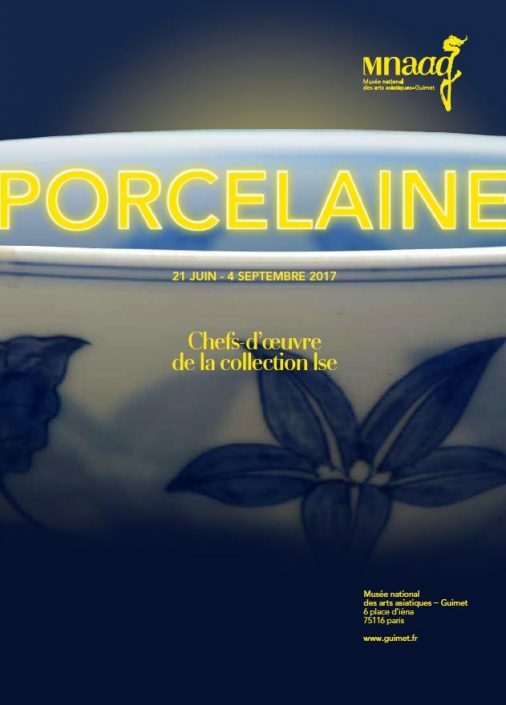 For the past 40 years, Jean Girel has been on a passionate journey, an exceptional human and artistic adventure: to rediscover the technique, which had been lost since the Jian potters of the Song Dynasty (10th-13th century), of the Yohen Tenmoku tea bowls, whose outside glaze takes on astounding iridescent hues, while inside, a galaxy of round and oval patterns evokes ‘a starry night sparkling in the sky.’ The presentation of the master potter’s research during the WONDER LAB Living Treasures of France exhibition at the Tokyo National Museum in 2017 was in itself a remarkable event in the world of ceramics. 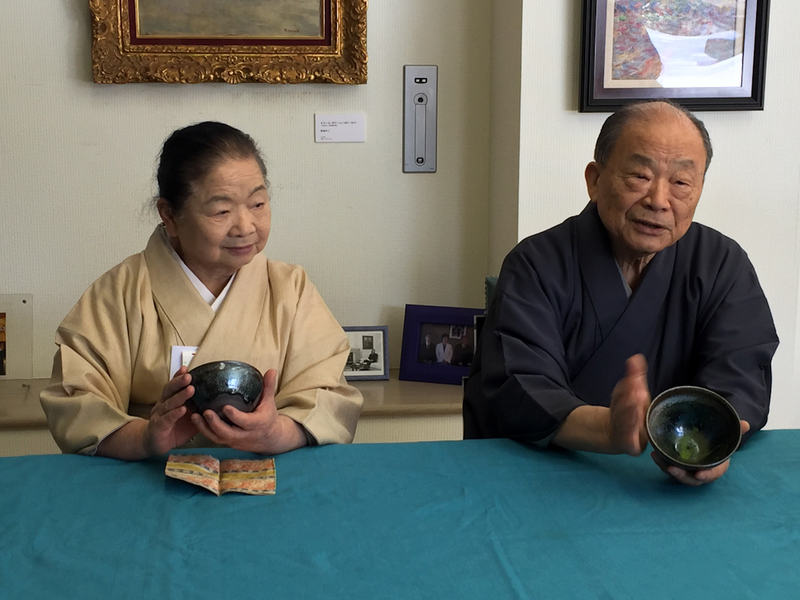 So what do two ancient Chinese ceramics enthusiasts do when they meet? 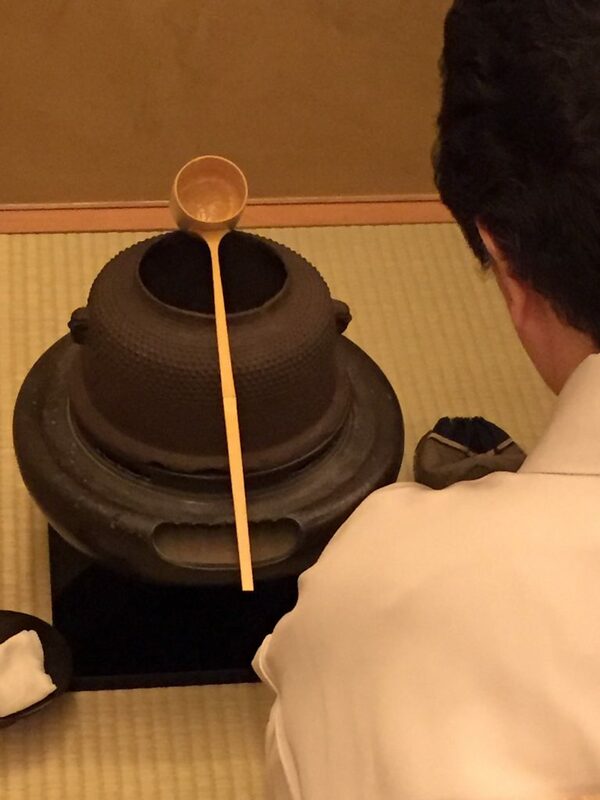 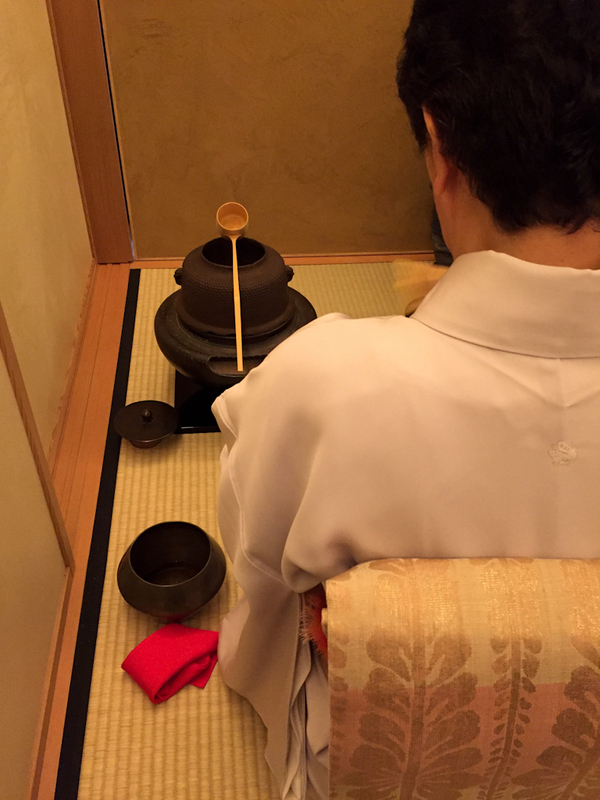 A tea ceremony of course! 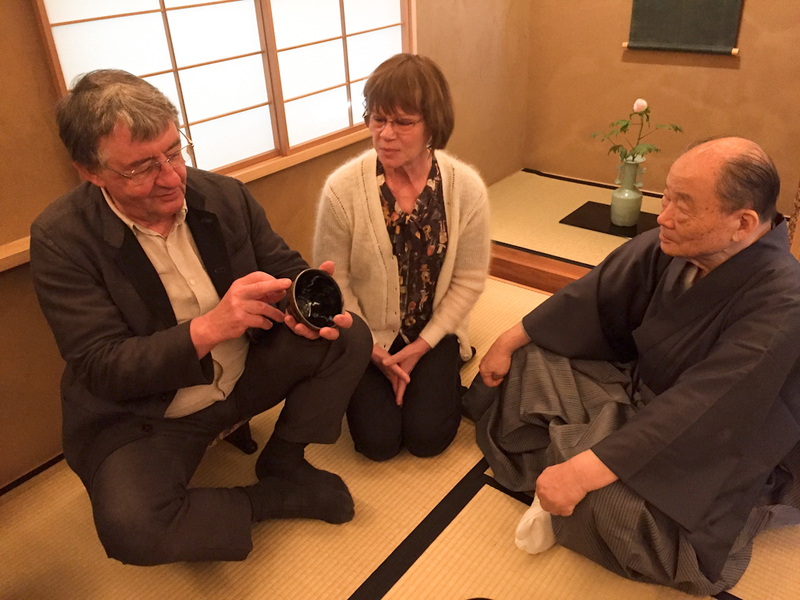 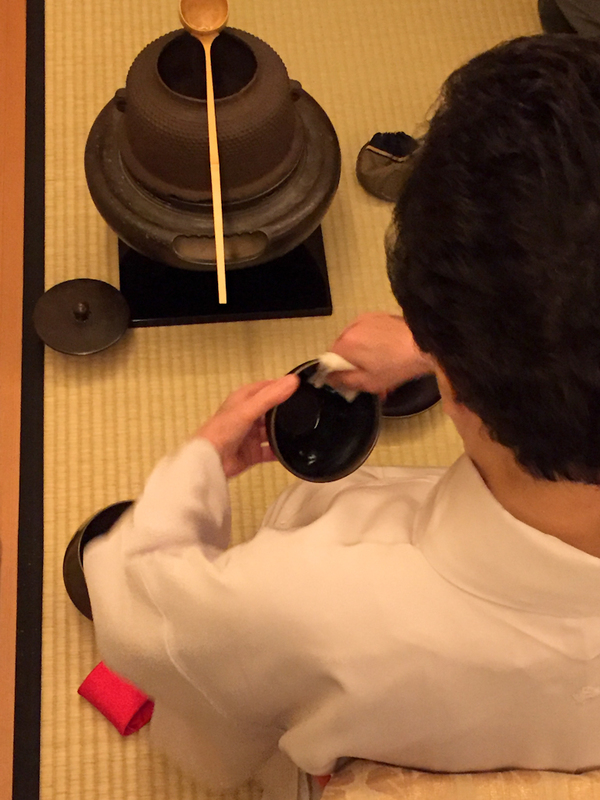 But with a tenmoku bowl from Mr Ise’s collection, and four tenmoku bowls created by Jean Girel, it makes for a very special tea ceremony! 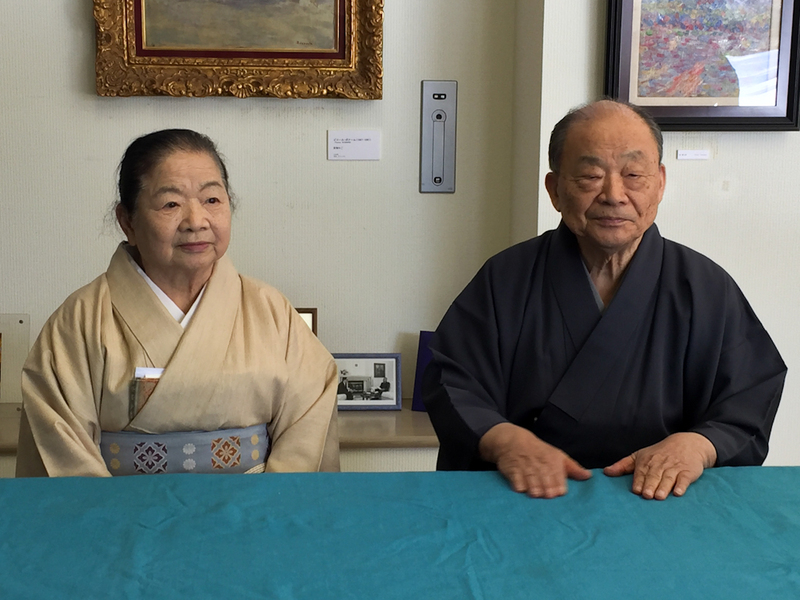 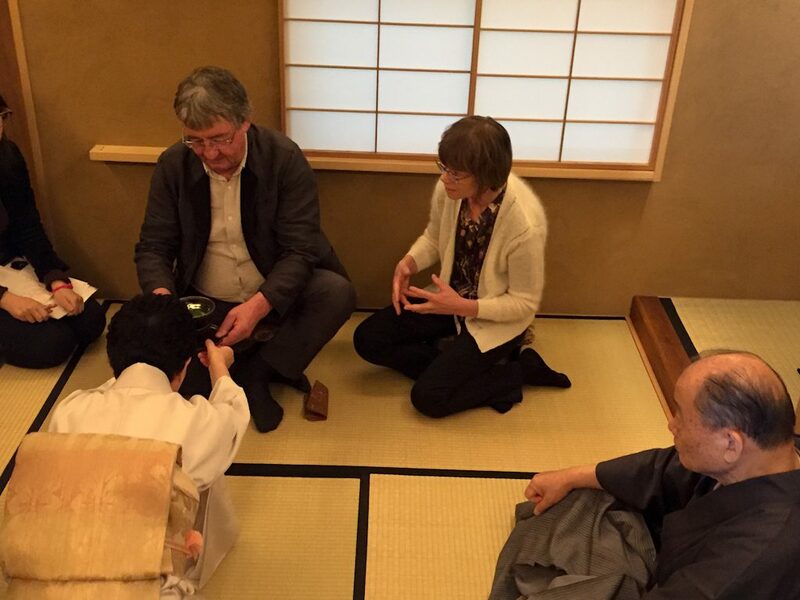 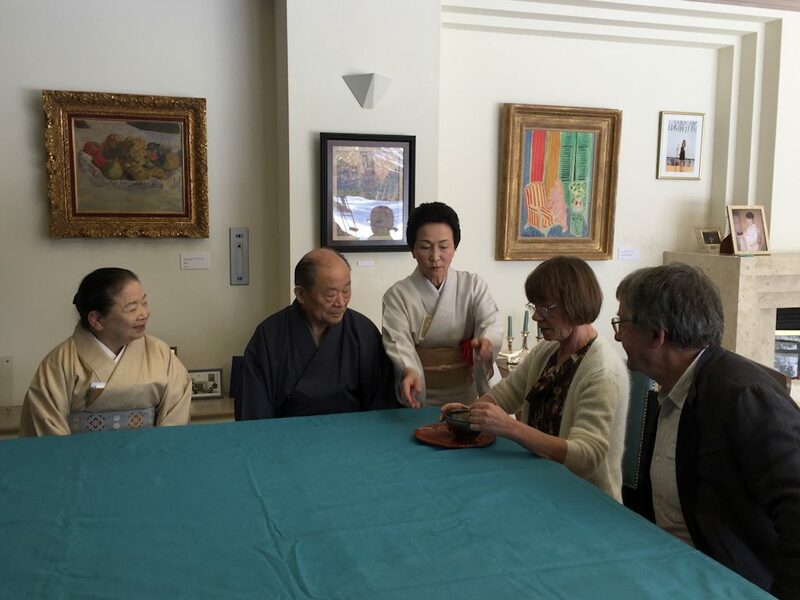 To witness this remarquable moment, the group was joined by Watanabe, president of HEART & crafts Japan, Ryounosuke Nagai, director of the Nagai art gallery in Tokyo, and by a team from the Tankosha magazine, the biggest specialist of tea ceremonies in Japan. 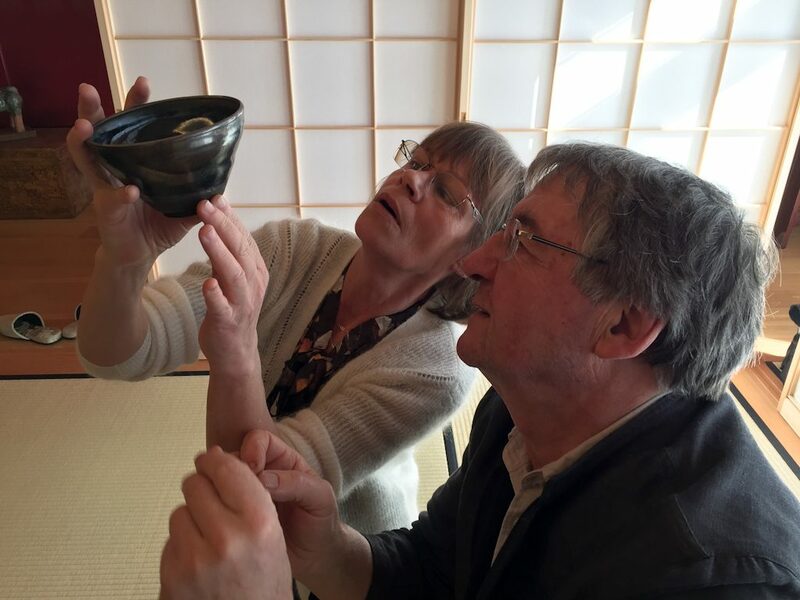 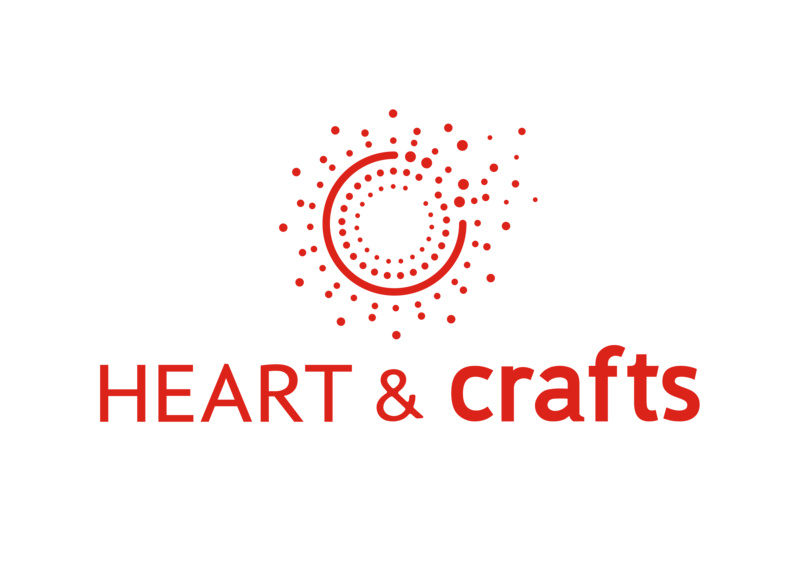 This meeting was organised in conjunction with an exhibition of ten tenkoku bowls created by Jean Girel at the Nagai gallery and in collaboration with HEART & crafts.